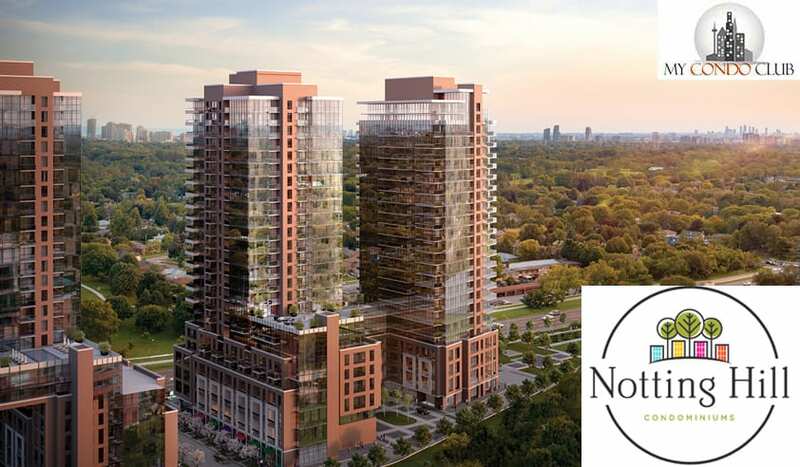 Notting Hill Condos by Lanterra Developments is a new condo development at 4000 Eglinton Ave W, Etobicoke, located right at Eglinton Avenue West and Royal York Road. 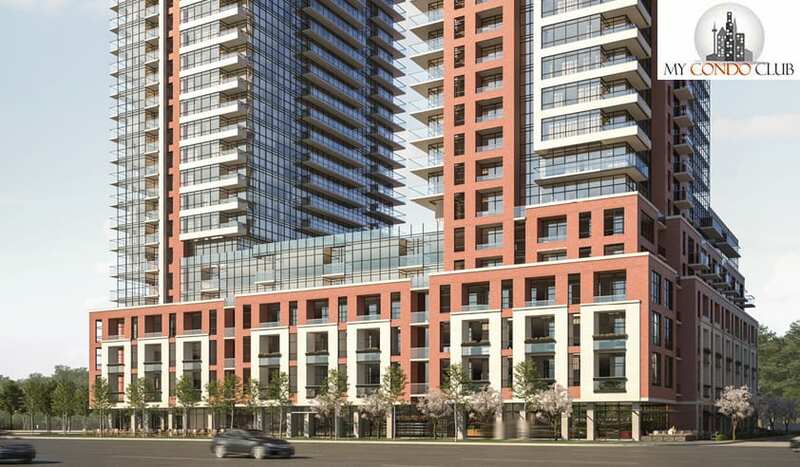 This development will have 1320 luxurious condo units in a 25, 25, 25, 21 and 4 storey condo towers. 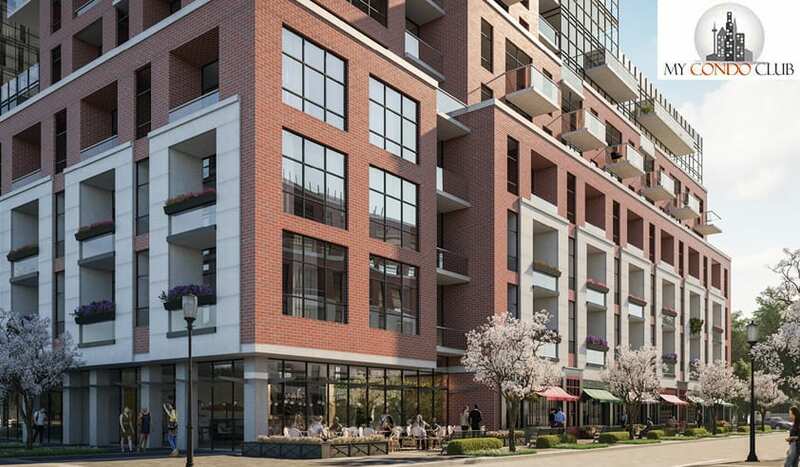 Notting Hill Condo will offer 1 bedroom, 1 bedroom plus Den, 2 bedroom and 3 bedroom units in Toronto. 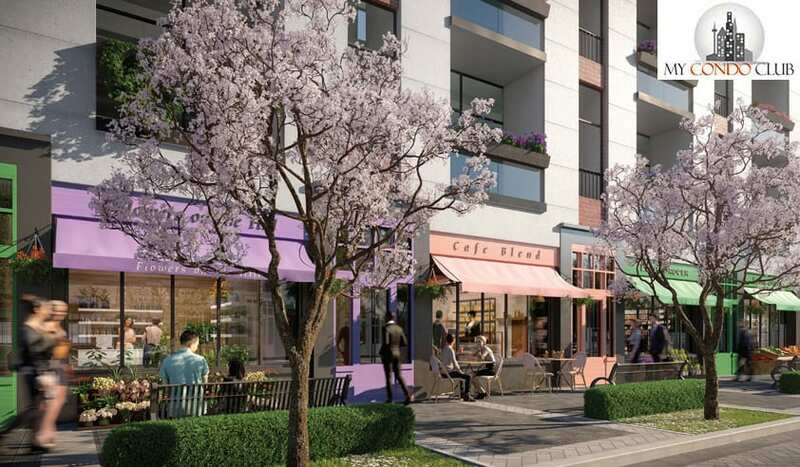 Register for Notting Hill Condos VIP Platinum Sale! Plans, Brochure & Pricing will be E-mailed to you.